The mascot looks like this. So, let’s get this out of the way: someone did say “Platey McPlateface,” because obviously they did. Some more serious names that were suggested, though, and included “Taggart,” “Reggie” or “Reggie Star” for registration, “Nate Plate,” “Plato,” and “Franklin” for the first vehicle to be registered in Ohio (an H.H. 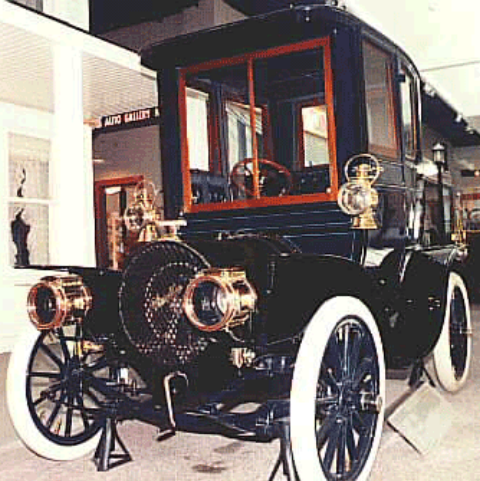 Franklin gas-engine automobile owned by Thomas B. Paxton Jr. of Cincinnati). Of course, not all those who have turned their attention to the Ohio BMV are as good-natured. Some more sharp comments included name suggestions like “Howie o’moneyeveryyear,” “My twin on the front is unnessesary” [sic], “Wait,” “Platey McI-can’t-believe-this-will-be-used-to-justify-not-lowering-the-cost-of-plates-after-you-phase-out-the-front-plate-face,” and finally, “Increasy McFees” (although this last one appears to have been taken down). A few people have pointed out that, since Ohio requires license plates on the front and back, shouldn’t there be two mascots? As for myself, I have to wonder what the thought process was for coming up with a cutesy cartoon BMV mascot in the first place. To appeal to the kids? To bring in millenials, frightened from being separated from their fidget spinners and their selfie-devices for the extent of a BMV visit? One thing seems certain: Platey McPlateface, or any of its other iterations, are not likely to win the crown.